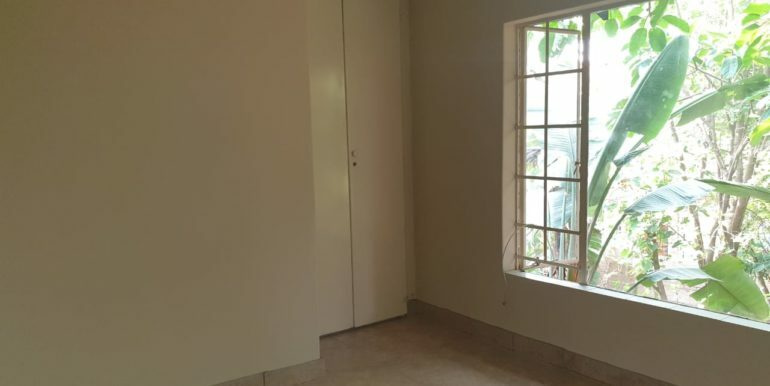 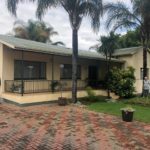 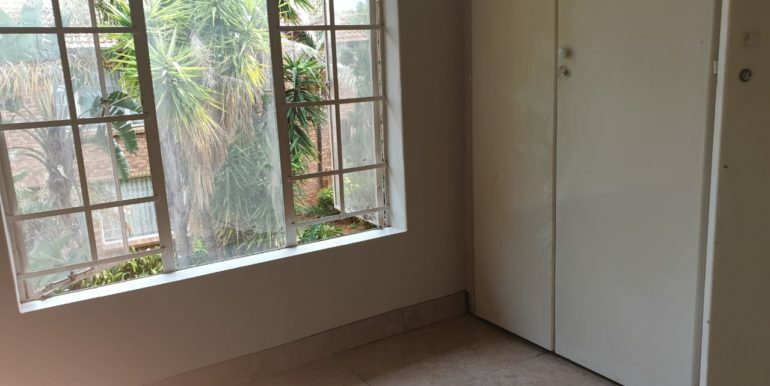 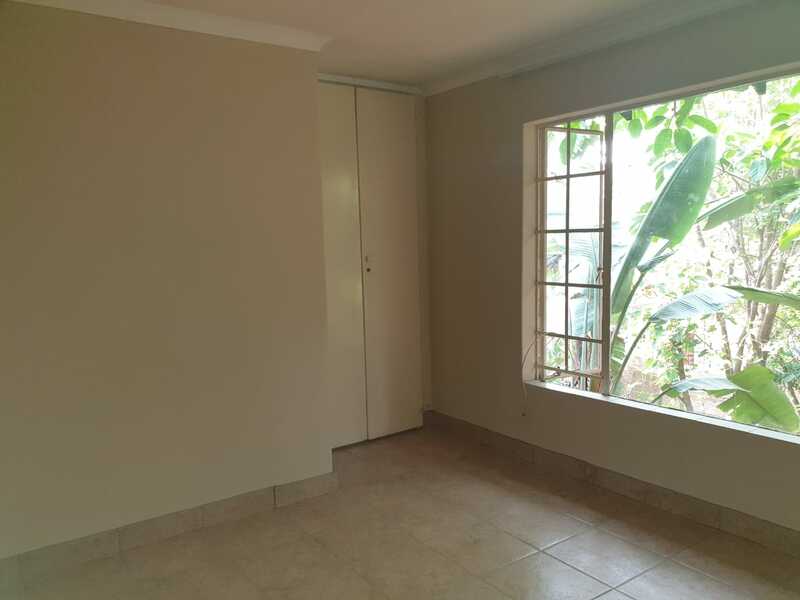 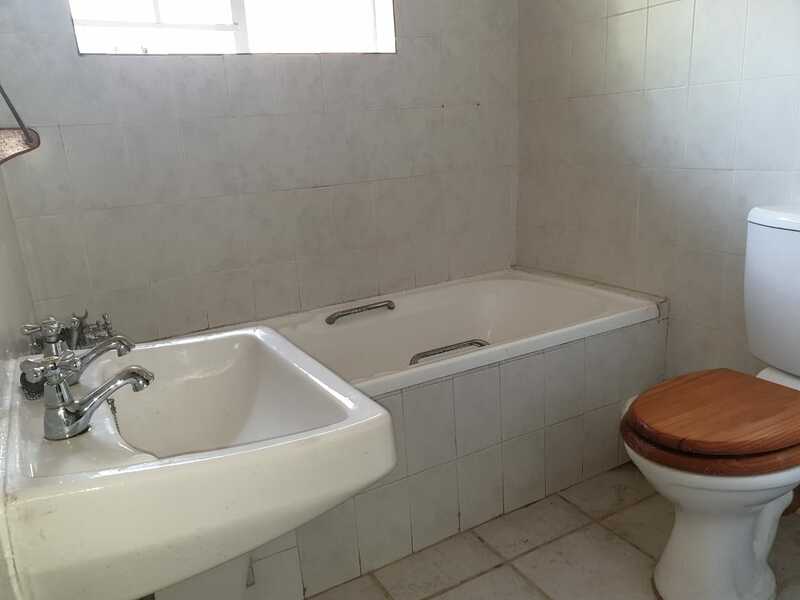 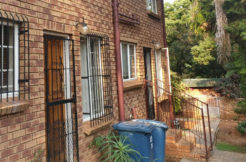 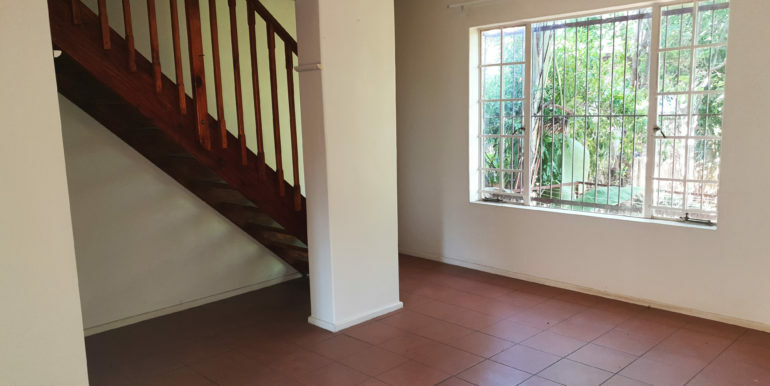 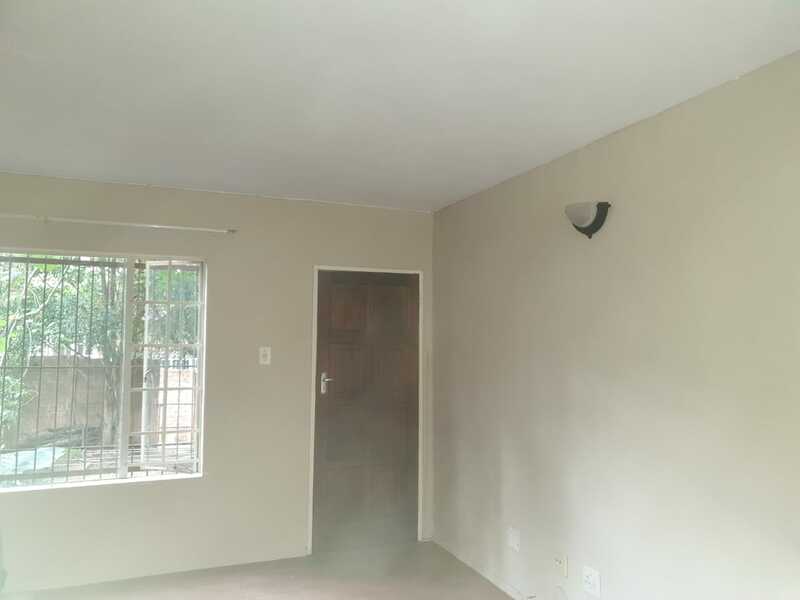 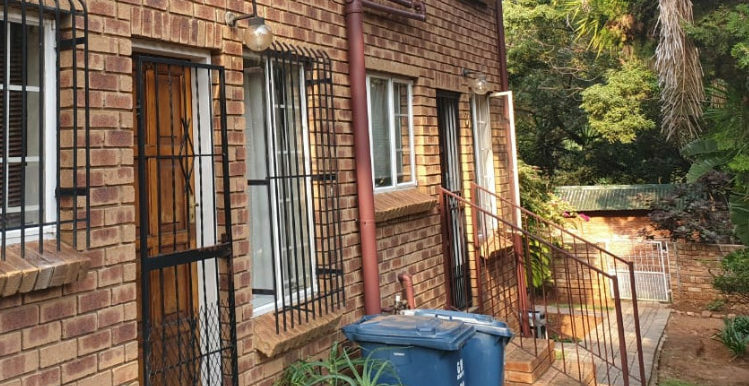 2 Bedroom duplex with private garden to rent in Pretoria East in La Montagne. 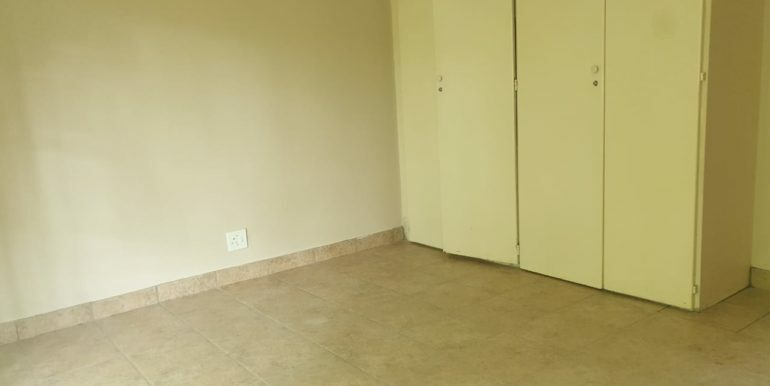 Pet friendly – subject to body corp. approval. 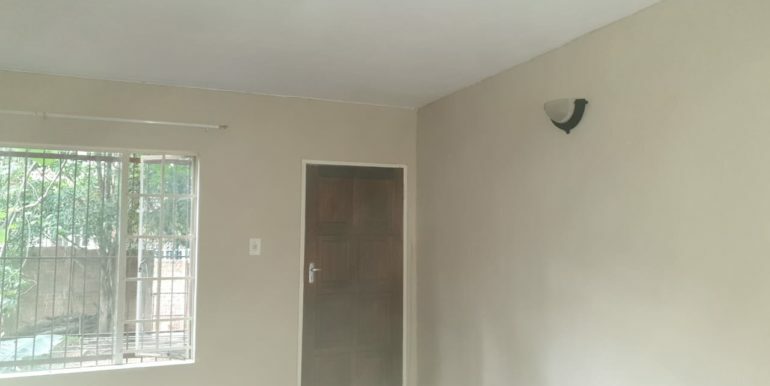 This is the place to raise your family in this peaceful and quite complex. 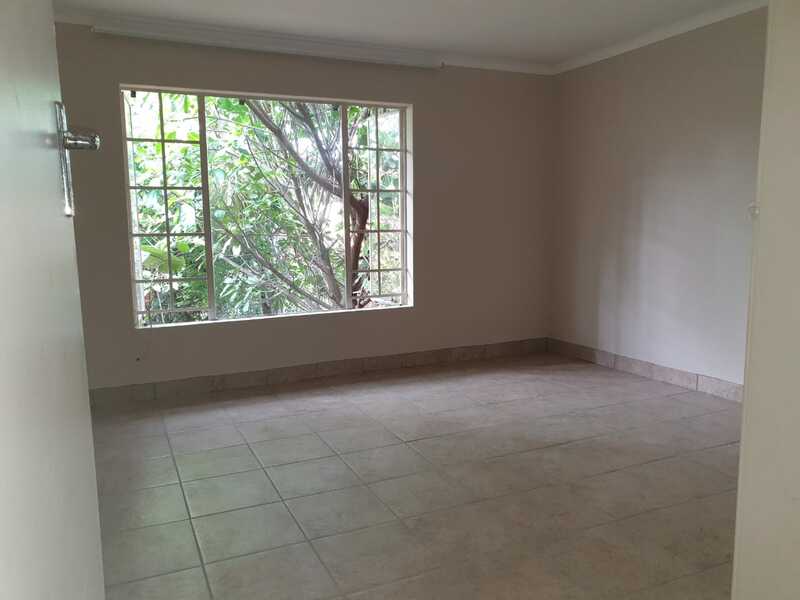 The unit offers you an Open plan lounge dining room area with a door leading to a private garden. 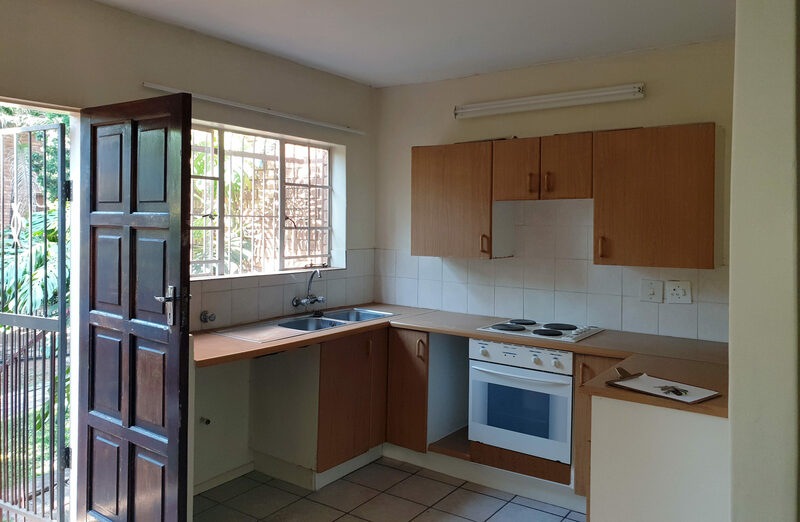 An open plan kitchen with build in cupboards, 2 bedrooms upstairs with a bathroom with bath, basin and toilet(no shower). 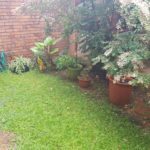 The garden need a bit of TLC – come and make this place your own peace of heaven. 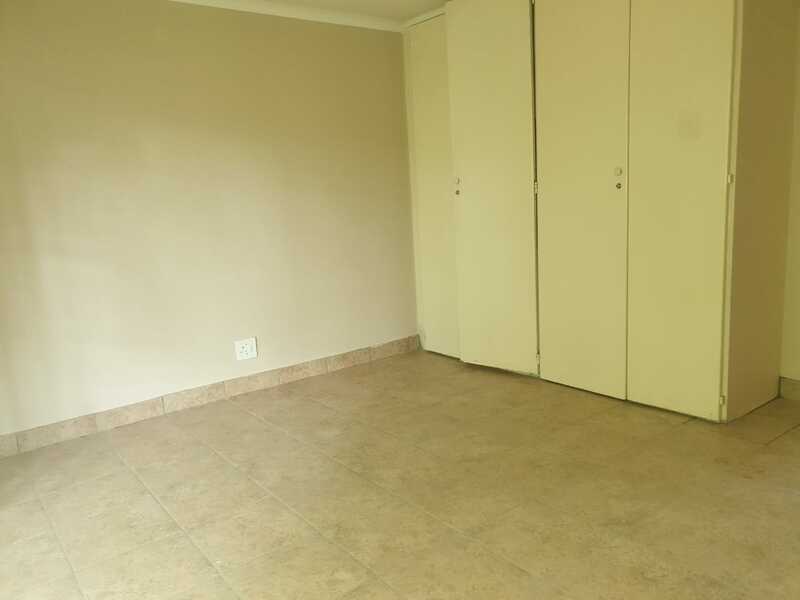 The main bedroom is ideal for a double/queen size bed, but the second bedroom is smaller, will only fit a single bed so this second bedroom will be ideal for a small kids room or study room. 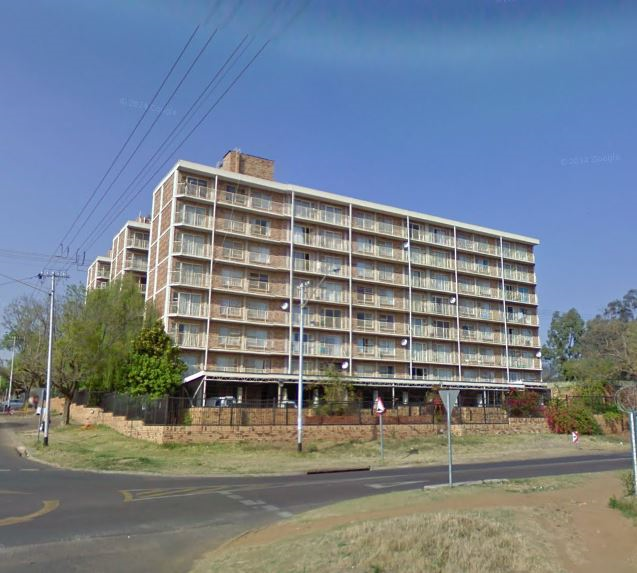 Easy access to major routes like Pretoria Road, Watermeyer Road, Simon Vermoten Road, N1 and N4 freeways. 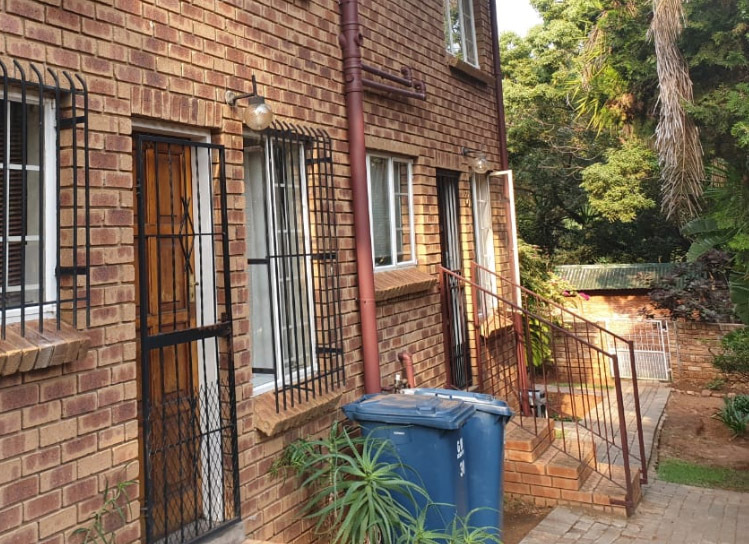 This Duplex is situated in Albertus street, La Montagne with a view. 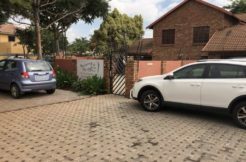 Ice Rink, Ster-Kinekor, The Grove Mall, Wilgers Hospital, Makro, Food Lovers Market. 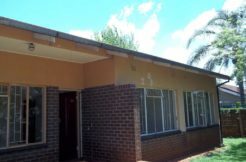 Wilgers High School, Willow Ridge High School, La Montagne High School, Lynridge Primary School, Skuilkrans Primary School. 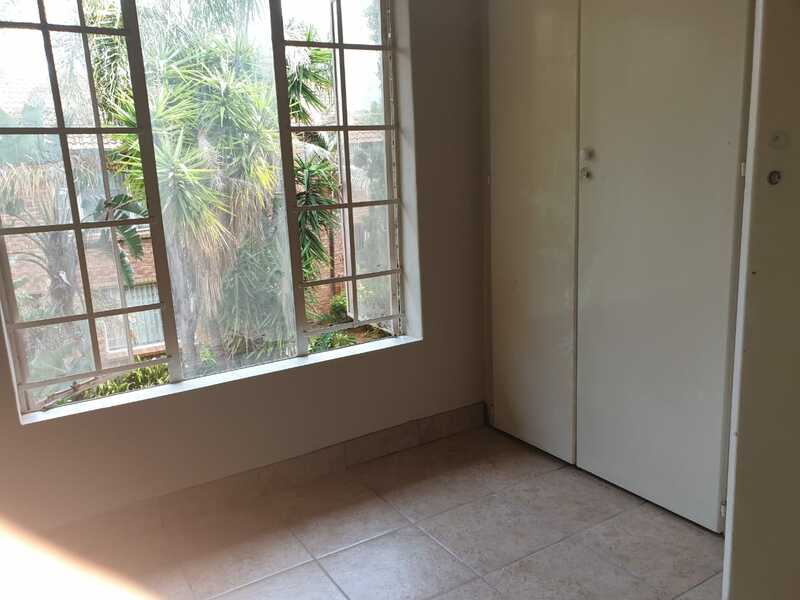 Please note: A full deposit (+ admin fee) and one month’s rent required upfront. 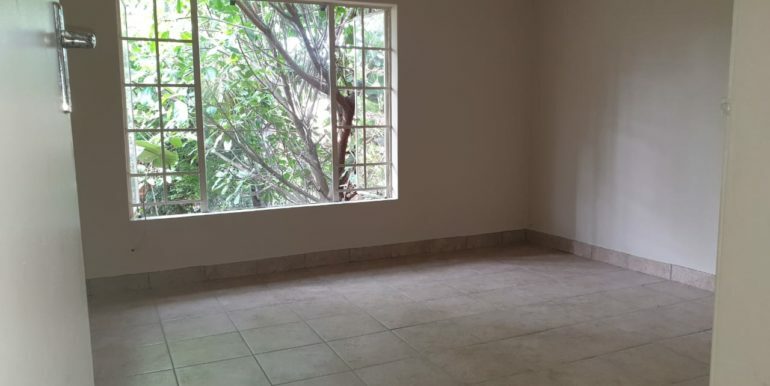 To speed up the process, we do suggest that you submit your application to rent to get pre-approved. 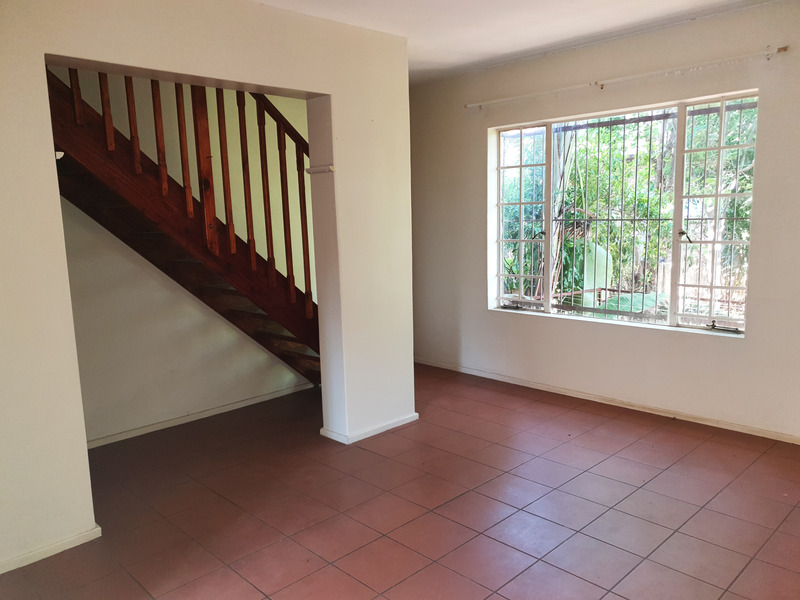 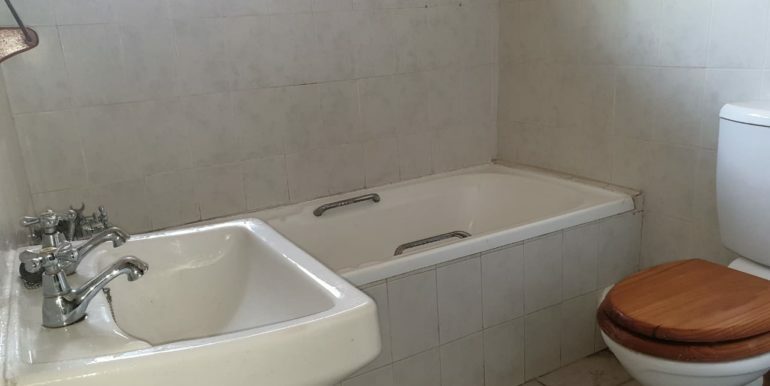 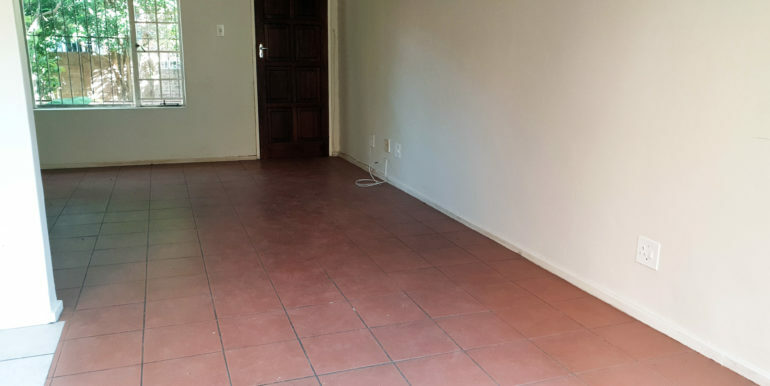 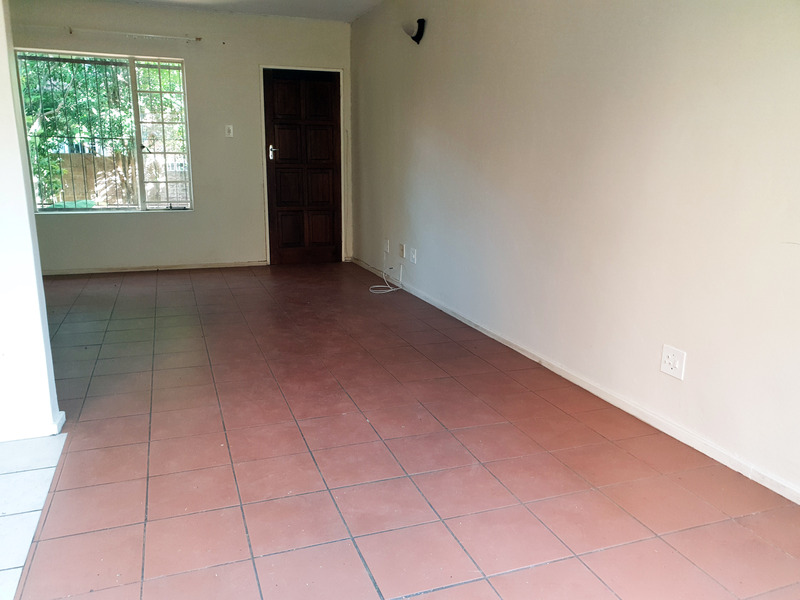 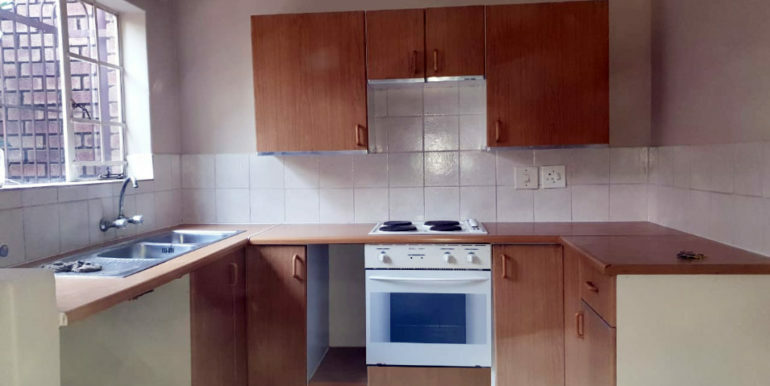 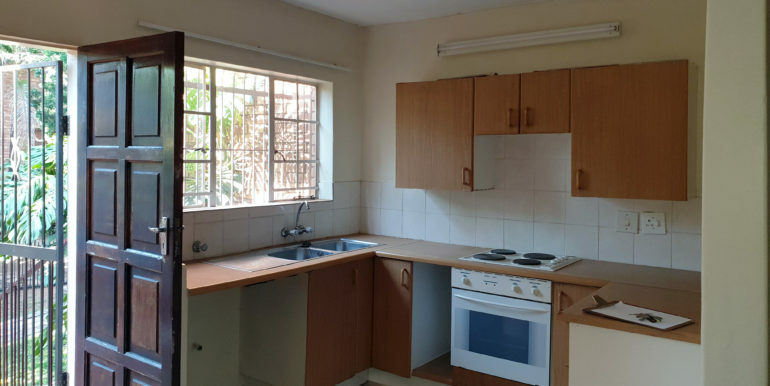 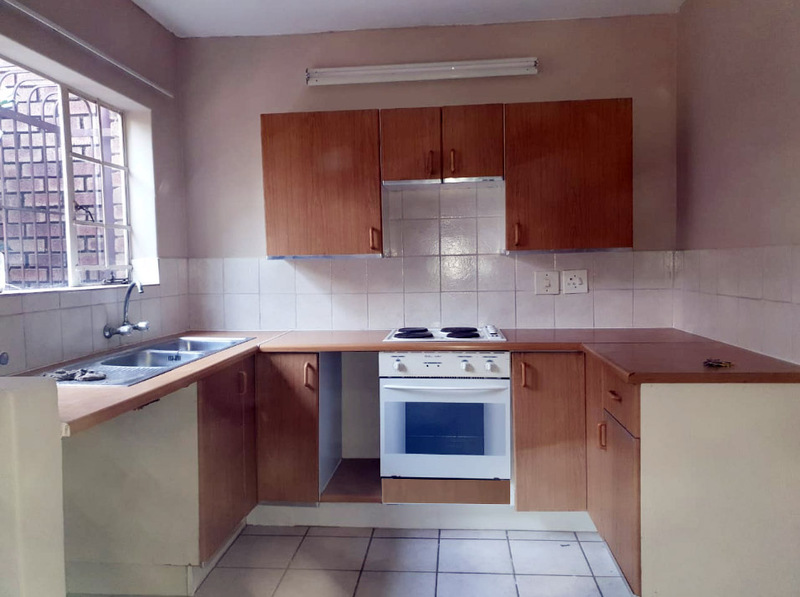 Click here to submit your rental application online or call us on 087 230 8417 to schedule your appointment to view this property.